For those looking forward to the 77th Annual Santa Anita Derby on April 5, an ice-cold brew and munchies on-the-go will be the first order of business. 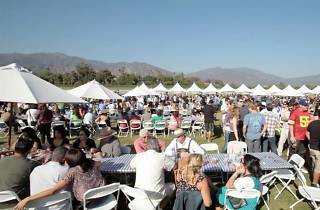 Santa Anita Park will be hosting a Beer & Food Truck festival on the same day as the derby, with a special guest performance from Neil Diamond cover band, Super Diamond. 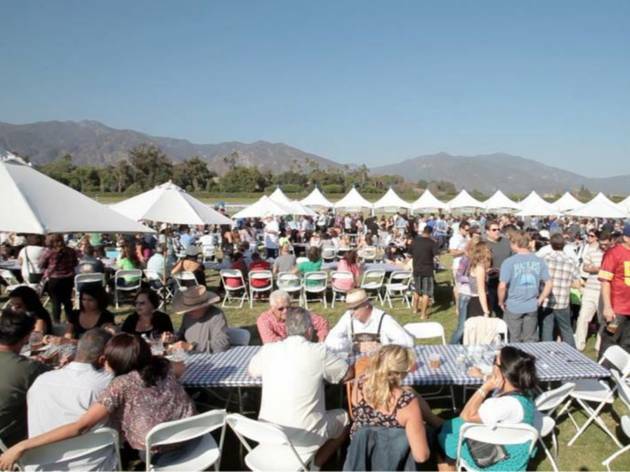 With over 30 local food truck vendors and an equally wide variety of craft beers, racegoers can grab a delicious bite (or two), knock down a couple of crisp lagers and sit back and enjoy the race. We recommend a general admission ticket ($20), which comes with a daily racing program, tip sheet, a derby day t-shirt and two complimentary 12 oz. beers.